WASHINGTON, D.C. (AP) — People aren't the only ones evacuating to get out of the path of Hurricane Florence. Eight dogs and 18 cats from a shelter Norfolk, Virginia, have been transported to Washington to make room for pets expected to be displaced by the hurricane. 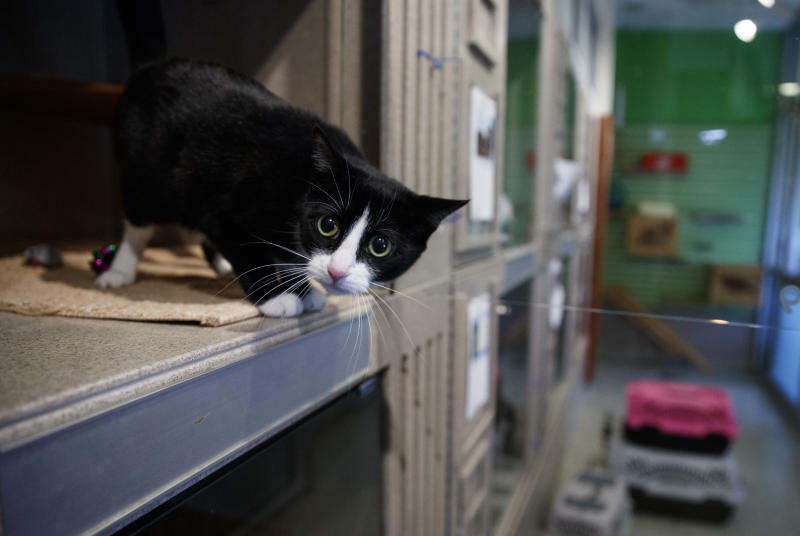 The animals arrived Tuesday afternoon at one of two D.C. shelters run by the Humane Rescue Alliance. The dogs and cats are expected to be available for adoption within the next few days. The animals include tabby cats, hound mixes and Chihuahua mixes. 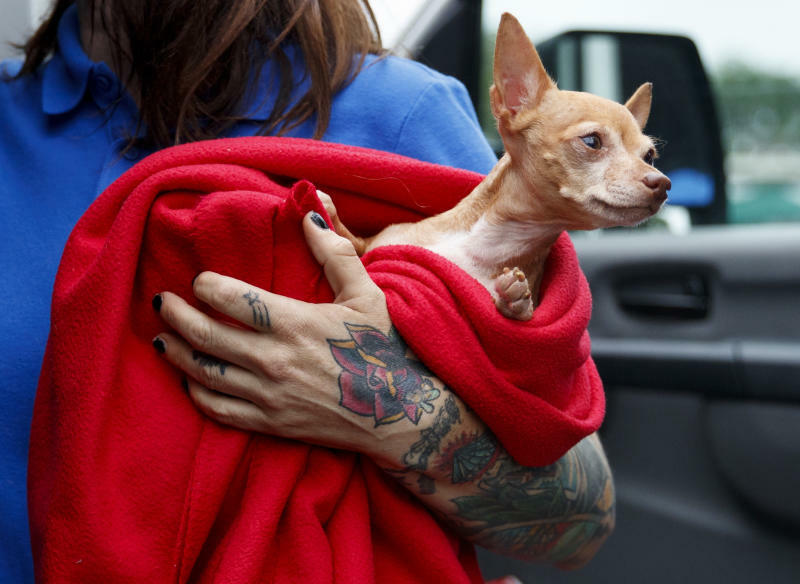 Matt Williams, a spokesman for the rescue alliance, said the group offered its services to animal shelters in Norfolk and other areas in Virginia, North Carolina and South Carolina expected to be pounded by the hurricane. 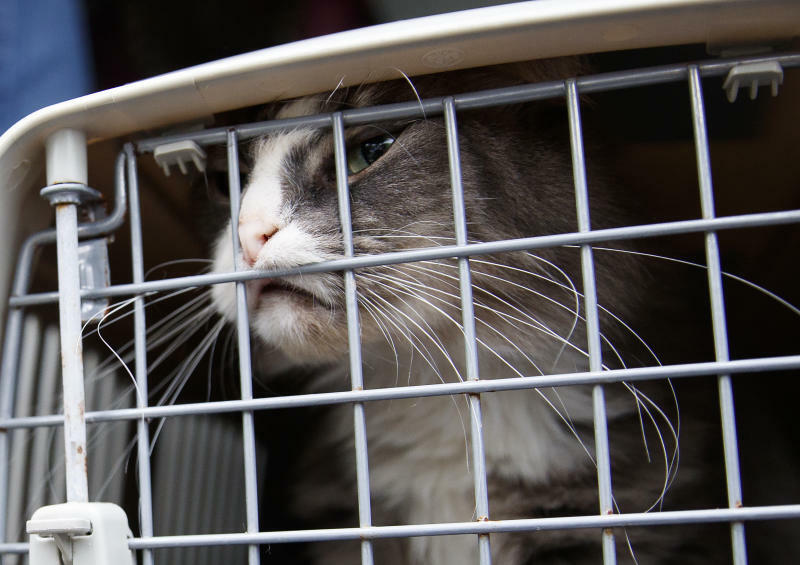 "Usually, if people do not have a place to take them or if the animals get lost in the shuffle of the storm, they may end up as strays," Williams said. "The animals will be held for a period of time and then they wait for the animals to be claimed." The group is expecting to transport more animals to its shelters before the storm hits. "We're ready and able," Williams said.